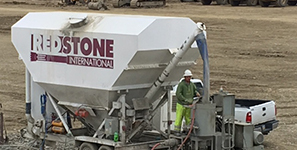 Redstone International is a Premier Geotechnical Construction Company Specializing in Deep Foundations, Earth Retention & Shoring Systems and Grouting Solutions. 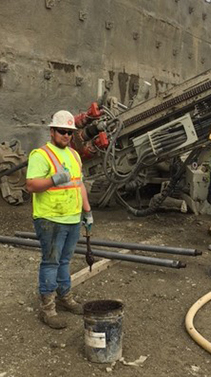 Ground modification work is the future of building in this country, and Redstone's construction drilling services are tailored to improve ground conditions on even the most difficult jobsites. We have completed various types of Geotechnical Engineering projects. Take a look at our portfolio to see some of what we have done for our clients so far. 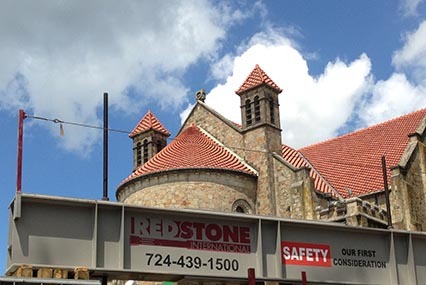 From the simplest to most complex projects, Redstone's decades of experience enables us to you with a safe, efficient job site. 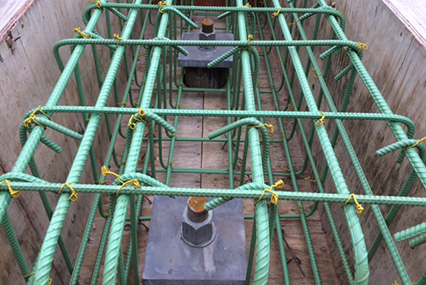 Founded in 2012, Redstone International Specializes in Deep Foundations, Earth Retention & Shoring Systems and Grouting Solutions. 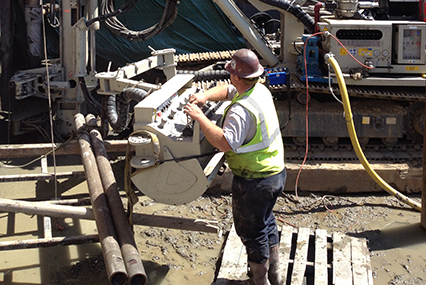 Redstone provides the hardest working well-trained staff, stringent safety program, the finest equipment, and decades of experience for your geotechnical construction needs. Find WORk in Better Place?